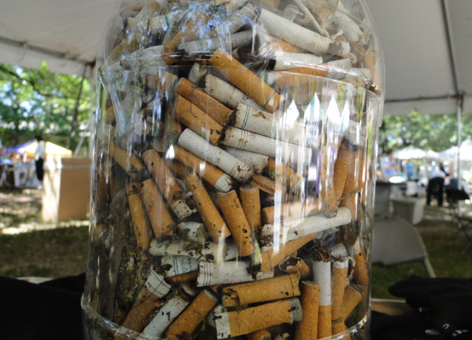 As you study our course over the next few days- put all your cigarette butts in a big glass jar with a sealing lid. Fill it half with water. Keep this in clear view in your living room. Soon you’ll see what you are really putting into your body every day……..